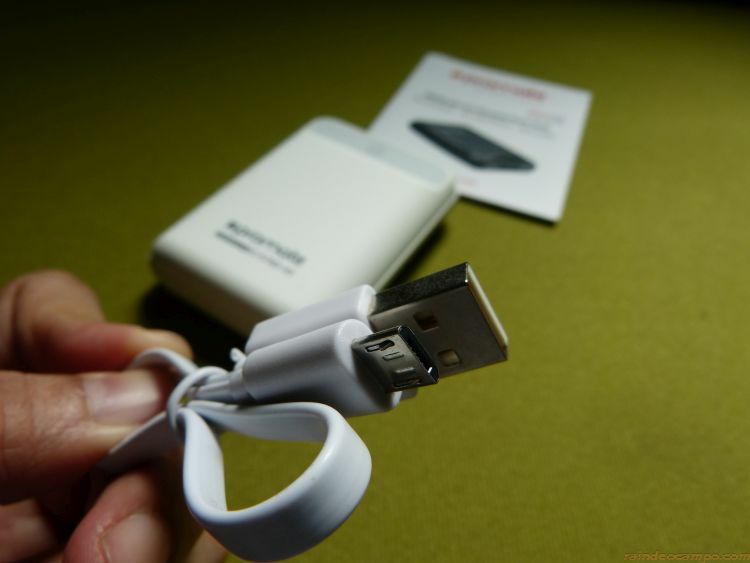 Power Banks are here to stay! 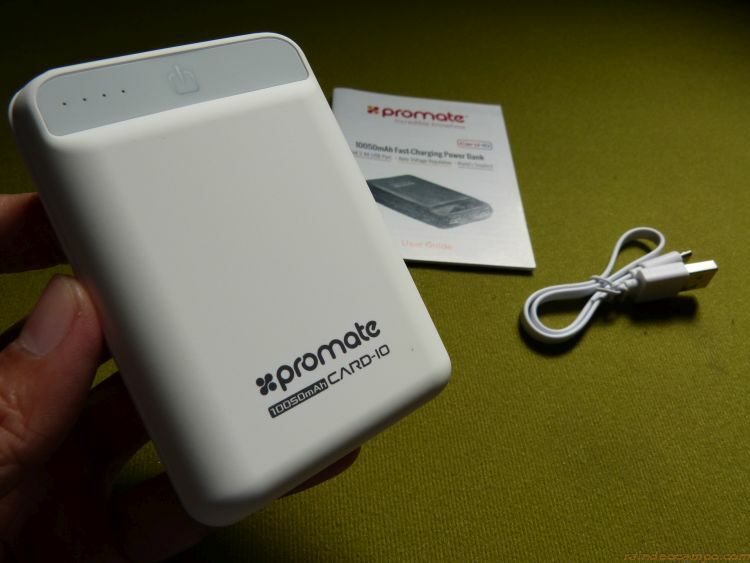 Since we can’t always be in a place where we can charge our devices (and for free) the convenience of having your very own power bank has already become a necessity of equal importance with the gadgets that you own. Aside from powering your devices, a power bank will not keep you from doing what you need to do because the latest innovations in this tech accessory has made it more light, compact and powerful. But it hasn’t always been that way. 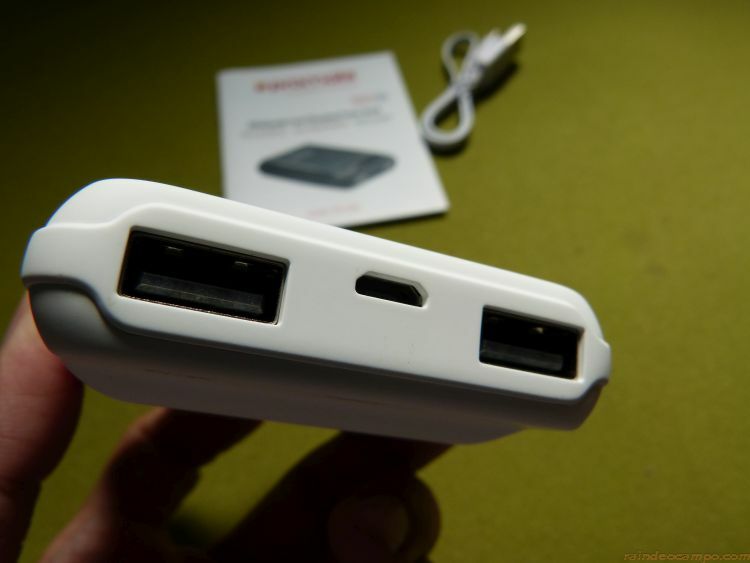 The very first power bank unit was showcased at the 2011 Las Vegas Consumer Electronic Show (CES) with the intent of replacing the fixed chargers (wall, car and desktop) and iPhone’s so-called “Battery Cases” developed sometime in 2007 or 2008 which extends the power of an iPhone device up to 4 hours more. It was not until 2011 when the Power Bank has become universal. 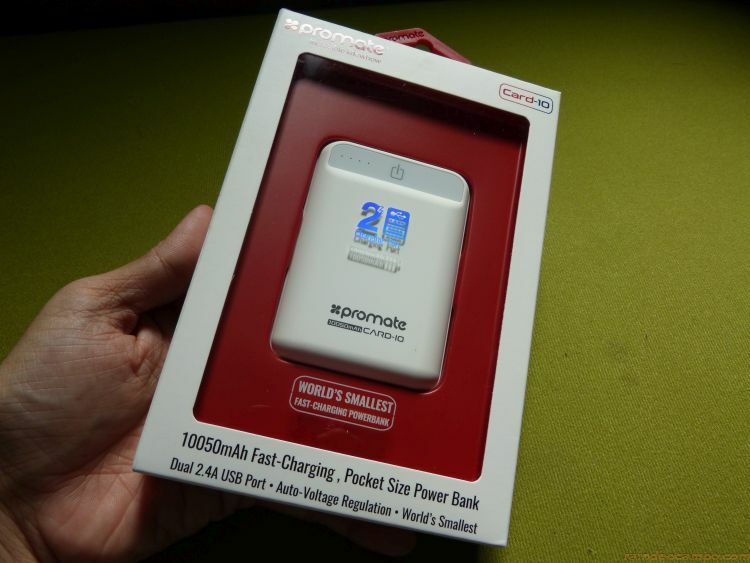 The latest power bank units in the market now offers a power capacity of more than 25,000 mAh but of course charging time for these units will also be longer. 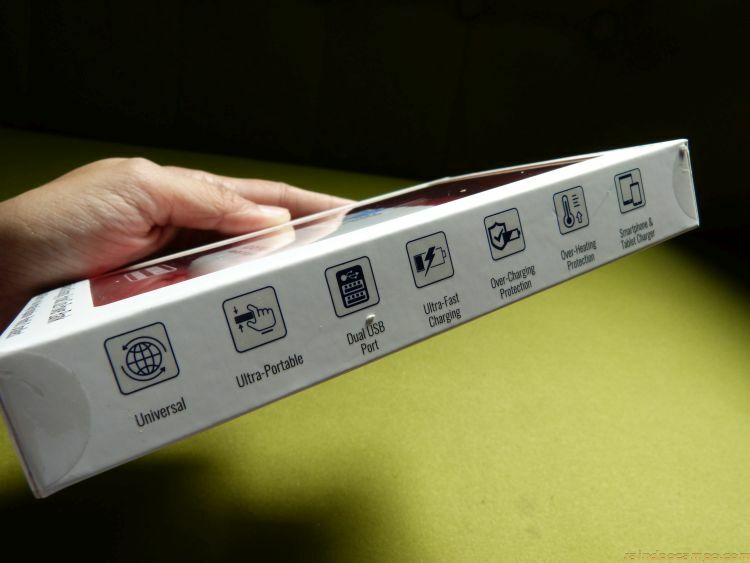 With the many brands of power bank available in the market today, what makes the biggest difference now are five things: Power, Size, Speed, Safety Features and Strength. What’s the use of a power bank that has an advertised power of more than 50000 mAh but will only last you a week before it breaks down completely. 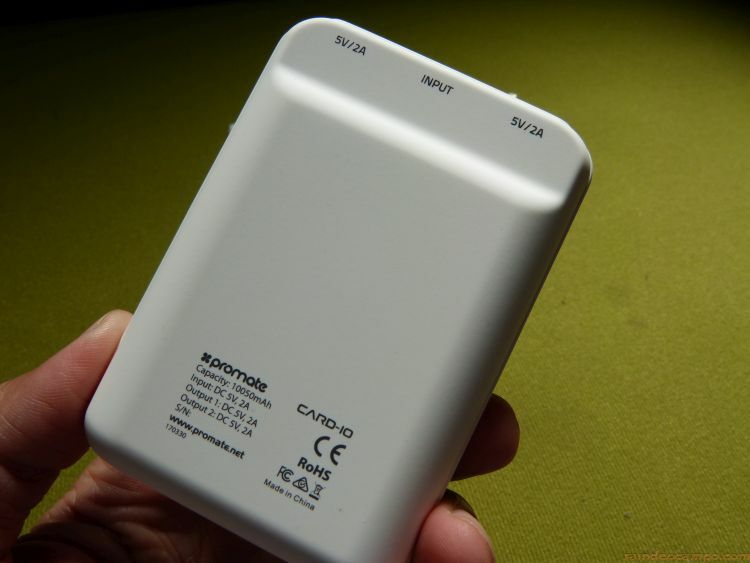 I’ve had lots of power banks in the past, and I can only name a handful that lived up to its promise. PROMATE is one of them. 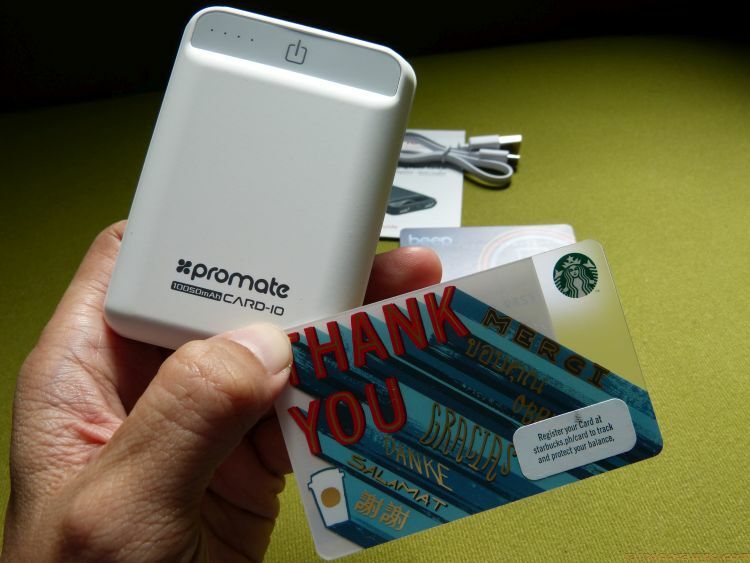 The PROMATE CARD-10 specifically is something that you’ll want to have. And with the brand offering 18 months of warranty on this product, you are already given the confidence that this one will last you a long time! 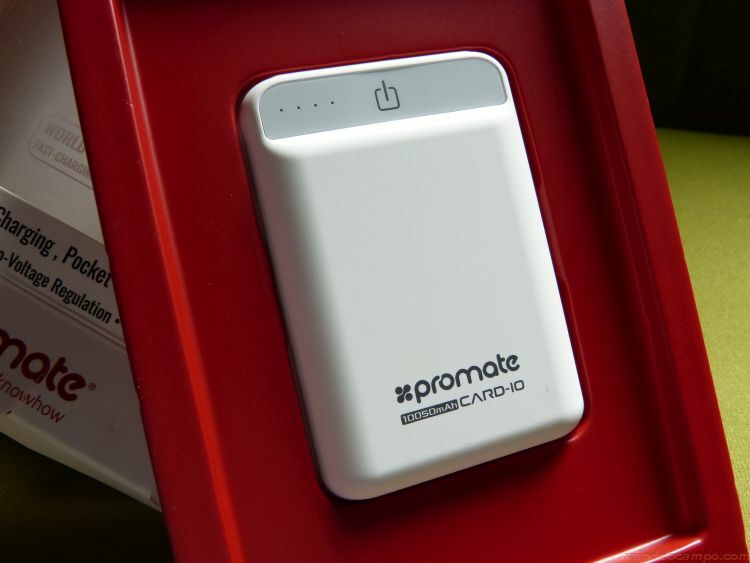 Another thing that’s great about the Promate Card-10 is that it’s so compact that it was tagged as the WORLD’S SMALLEST fast-charging power bank. 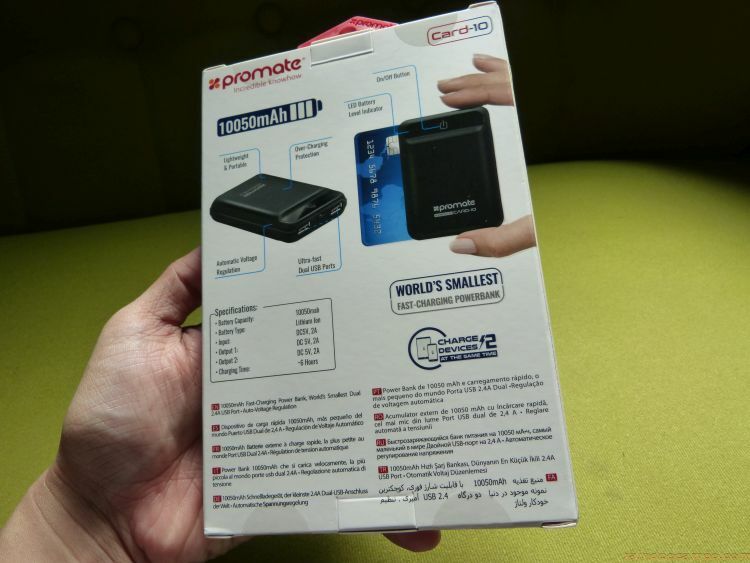 It’s engineered well to fit all the components in a case that’s as small as your average credit or ATM card. Suffice it to say that this device will not blow up on your face or waste your hard-earned money.